Everyone can now read courts’ judgments on the Malaysian Judgments Portal for them to have a better understanding of the law, Chief Justice Raus Sharif said today. “We have collaborated with the Asean Legal Information Centre and the Malaysian Law Deans’ Council, to come up with this innovative solution to ensure that courts’ judgments are readily accessible to anyone with internet access and interested to read and refer to Malaysian judgments either locally or abroad,” he said after launching the beta version of the portal at an event hosted by Universiti Malaya in Kuala Lumpur today. Raus pointed out that the portal would simultaneously provide quality reported judgments to the general public, while at same time giving law students and academics invaluable experience in the art of law reporting. “This will indeed serve to strengthen the symbiotic relationship between the judiciary and the legal academia,” he said adding that there were also some plans to expand the contents of the portal to include selected High Court Judgments, as well as judgments from quasi-judicial tribunals like the Industrial Court. He said with the creation of the portal, it was hoped that baseless criticism against court decisions would cease and the public would be able to enhance their knowledge and understanding of the law and appreciate the reasoning employed in reported judgments before coming to their own conclusions. 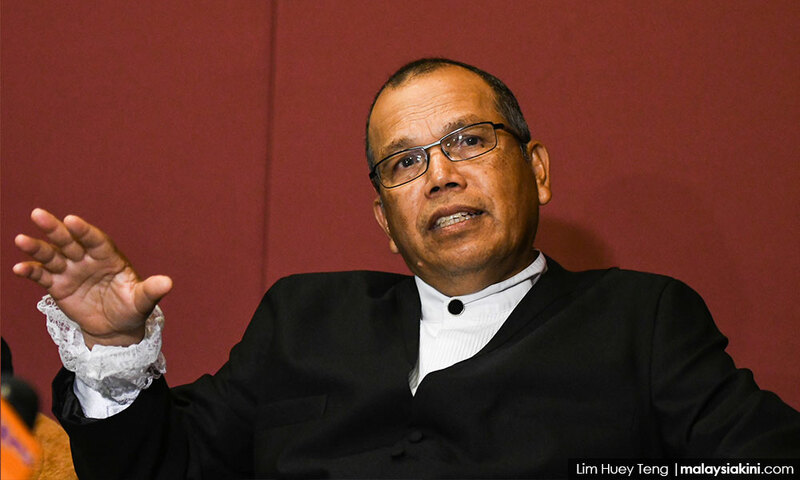 Raus also said a total of 130 judgments of cases, including M Indira Ghandi’s case over the unilateral conversion of her three children to Islam, had been uploaded to the portal as of yesterday. Of the total, he said 121 cases were reported by the Court of Appeal, while nine other cases were reported by the Federal Court. Full judgments delivered by the Federal Court will be made available on the portal soon. The portal would be designated as the official repository of Malaysian Court Judgments.